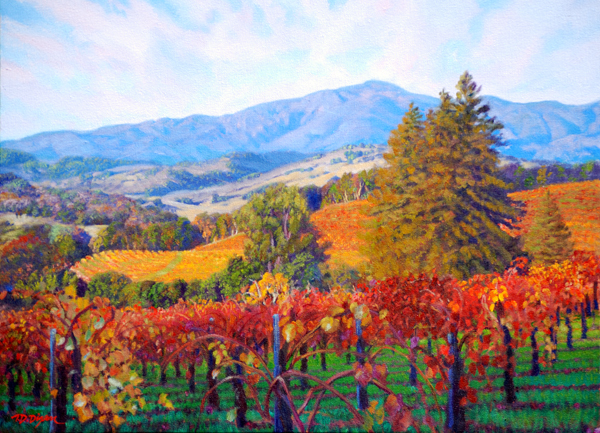 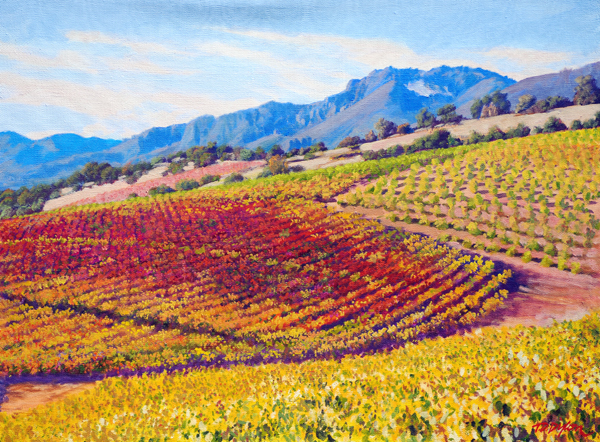 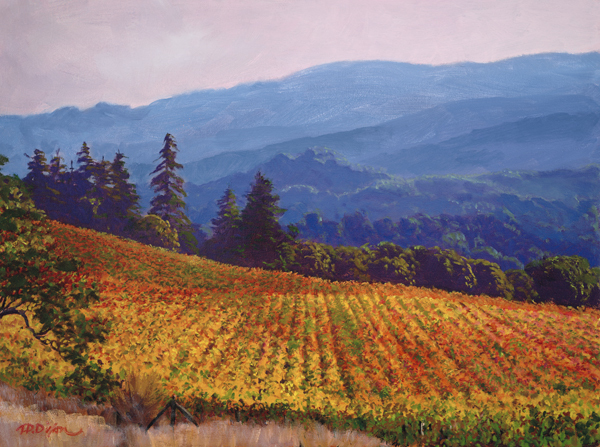 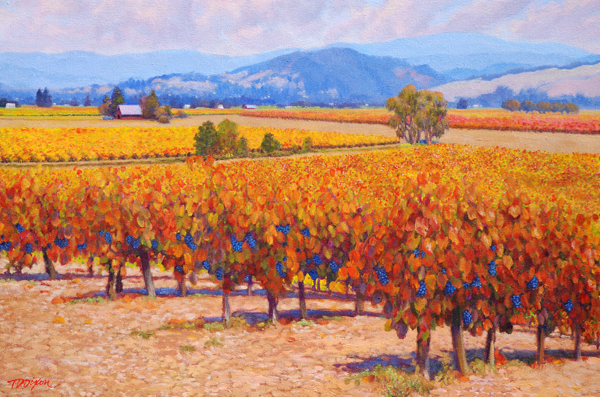 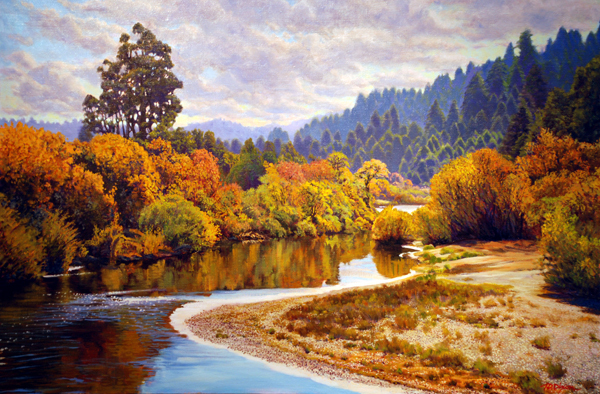 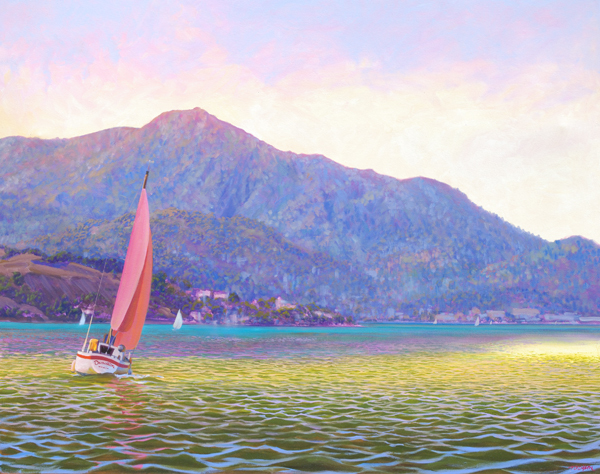 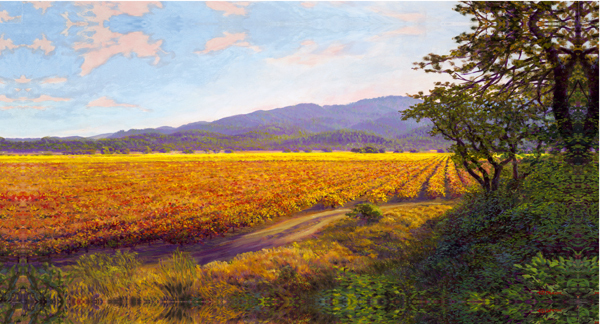 ​Painting with a unique California style in both studio and plein air environments, Timothy Dixon works with a wide variety of themes. 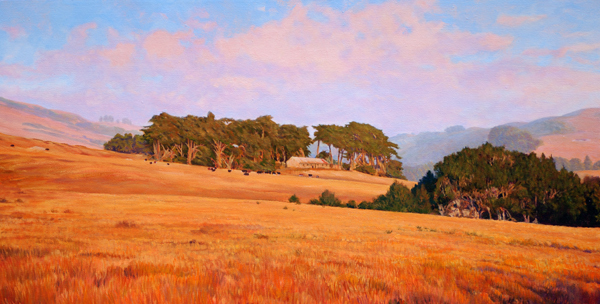 He has had several one artist exhibitions. 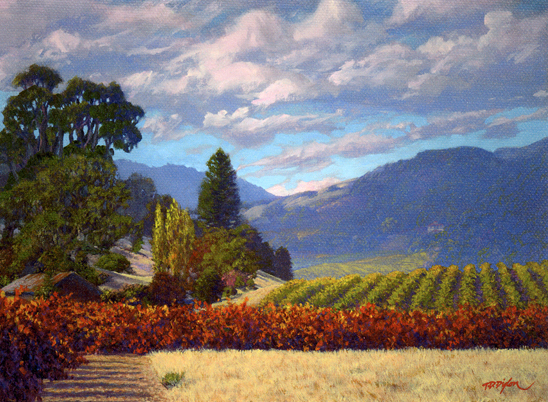 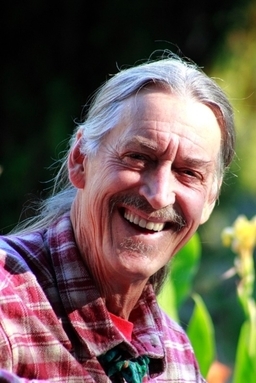 Timothy has won numerous awards in many regional and state juried exhibitions. 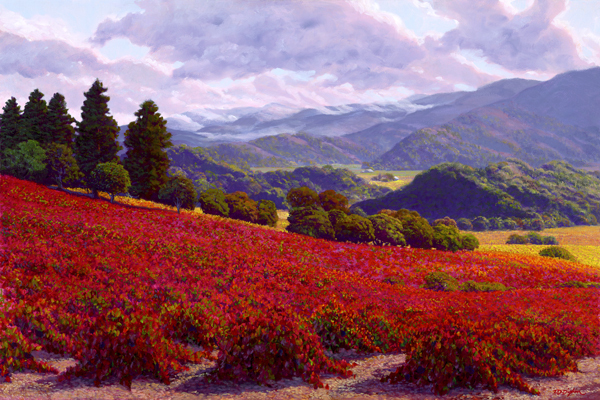 In additon, his work has been a part of an award-winning special exhibit at the California State Fair.